Regular car maintenance can save you a substantial amount of money in the long run. When you get your vehicle repaired on a regular basis, you’re able to ensure that all of the parts are working as intended. Getting regular inspections for your vehicle is important since these inspections can catch problems before they become serious. There is more to keeping your vehicle running than simply getting an oil change every now and then. The exact requirements for your vehicle’s maintenance needs are going to rely upon how you use your vehicle and the general driving conditions you face. A car owner who keeps his car in the garage all the time will have different needs than the person who has to drive 50 miles to work every day. Keeping your vehicle running is important to save you money, avoid the hassle and maintain a reliable mode of transportation. 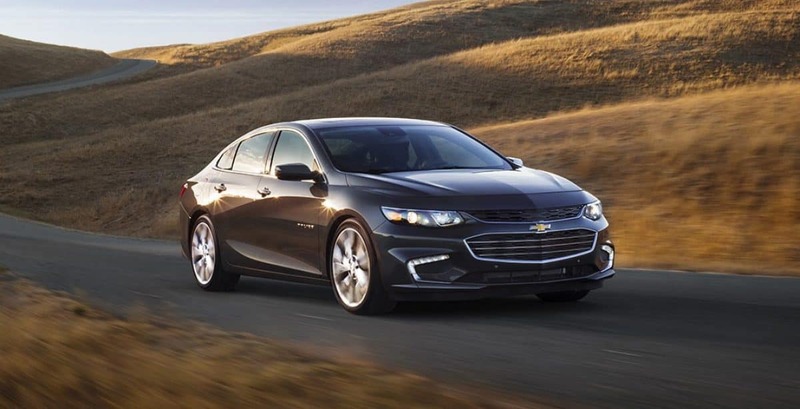 Our dealership offers Chevrolet Malibu Repair in Libertyville IL to help you get back on the road quickly. 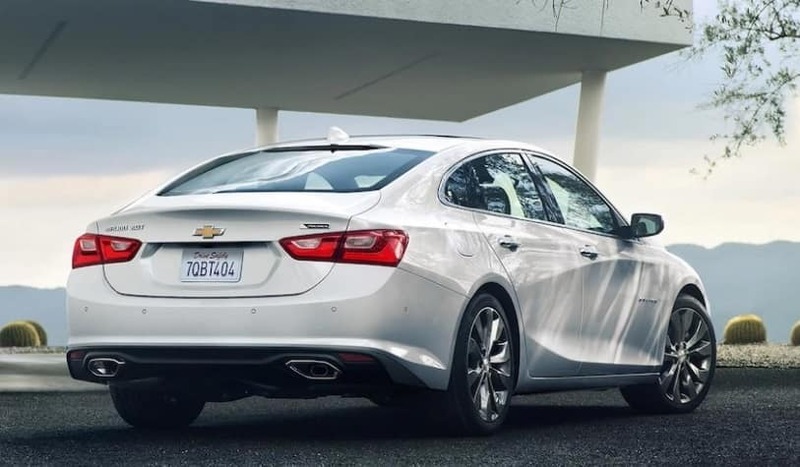 Find out why our Chevrolet Malibu repair for Liberty area car drivers keeps our customers coming back for superior service. Transmission problems are almost always due to a failure to maintain regular maintenance. When the transmission doesn’t function properly, you may not be able to start your car. This is a serious repair that can cost you a significant amount of money. In many cases, a transmission repair simply isn’t worthwhile since the cost of getting a new vehicle may be a better value. By getting your oil checked and your fluids changed regularly, you can often avoid the issues associated with transmission problems. If you’re simply taking your vehicle to the local mechanic and getting an oil change every 3,000 miles, you’re not doing everything you can to protect your vehicle. When it comes to getting your car checked on a regular basis, you should be able to save some money by avoiding a serious repair. 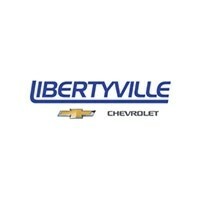 Come down and see our Chevrolet Malibu service and repair in Libertyville IL. Our Malibu automotive repair at Liberty Chevrolet will leave you with a safe and secure vehicle that you can rely upon. When it comes to maintenance, there are a few standard issues that should be addressed on a regular basis. The oil and the oil filter should be replaced according to the recommendation of the manufacturer. 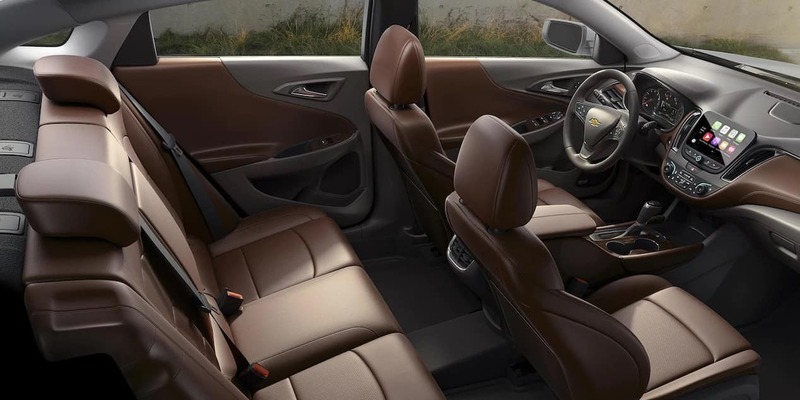 However, you may need to come in more often if you push your vehicle to the limits on a regular basis. The filter for the engine also needs to be replaced since a clogged filter can reduce the amount of air in the system and it can cause your vehicle to stop functioning properly. This could even result in the need to replace expensive components like the cylinder. You should also get all of your fluids checked, your brakes evaluated, your tires checked and a basic structural inspection. By completing these basic steps, you’ll be able to enjoy a longer life for your vehicle. 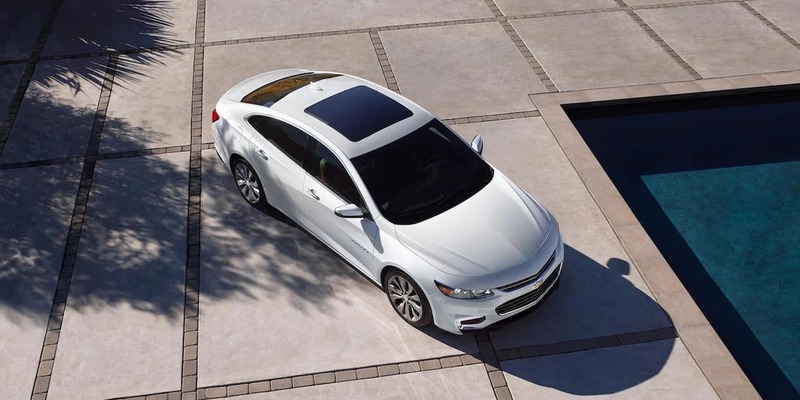 Come down and see how our Chevrolet Malibu Repair in Libertyville IL can help you get more life from your vehicle. Our Chevrolet Malibu repair for Liberty area car drivers aims to be one of the best options for vehicle repair in the region. The immediate repairs are the ones that people often neglect the most. When you know something is wrong with your vehicle, you need to get your car in for an inspection as soon as possible. Failure to get your car repaired quickly could result in any number of devastating catastrophes. If one of the belts in your engine breaks, it could take out half the engine with it. If your brakes are eating into the rotor, you might have to replace both the brake pads and the rotor. When the engine is making noises, you may not be getting enough oil into the engine, which could result in a complete engine failure. 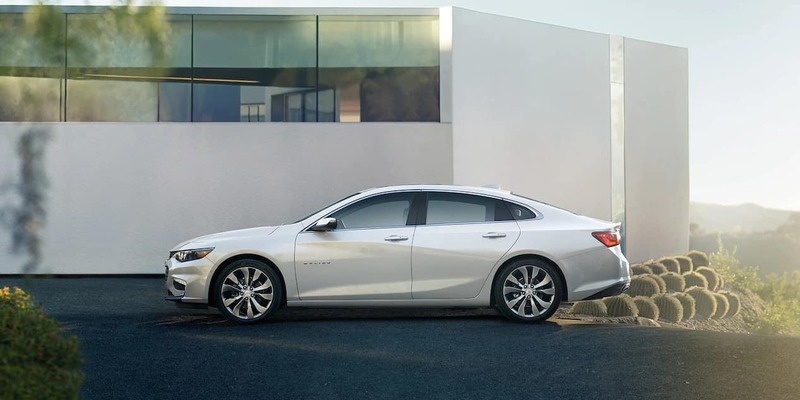 Experience our top-notch Chevrolet Malibu service and repair in Libertyville IL. Our Malibu automotive repair at Liberty Chevrolet will leave you wondering why you wasted so much time on other repair centers. Our dealership uses only the parts that are recommended for use by the manufacturer. Other auto shops may use parts that are designed for use in a variety of vehicles. This means the part may not be the optimal one for your vehicle. While your car will probably continue to run, when you use parts that are designed by the manfacturer you could end up spending more in additional repairs. Often, aftermarket parts don’t have the same warranty as an OEM part, which means you’re out of luck if the part fails. Chevrolet Malibu Repair in Libertyville IL can help you keep your vehicle in top shape. Our Chevrolet Malibu repair for Liberty area car drivers wants to earn your business by giving you superior service. Our dealership wants to make certain that you get the right repair to keep you and your passengers safe. Schedule an appointment online or give us a call to set up your next service appointment. 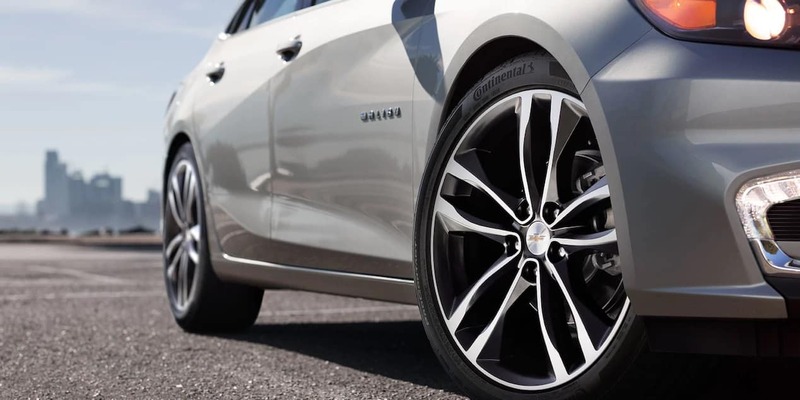 Enjoy exceptional Chevrolet Malibu service and repair in Libertyville IL, when you visit our dealership. Our Malibu automotive repair at Liberty Chevrolet is designed to get your car up and running with minimal downtime.